Above you can see the Quick Ship Options for this chair which usually ship in 3 business days. 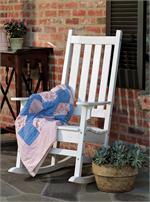 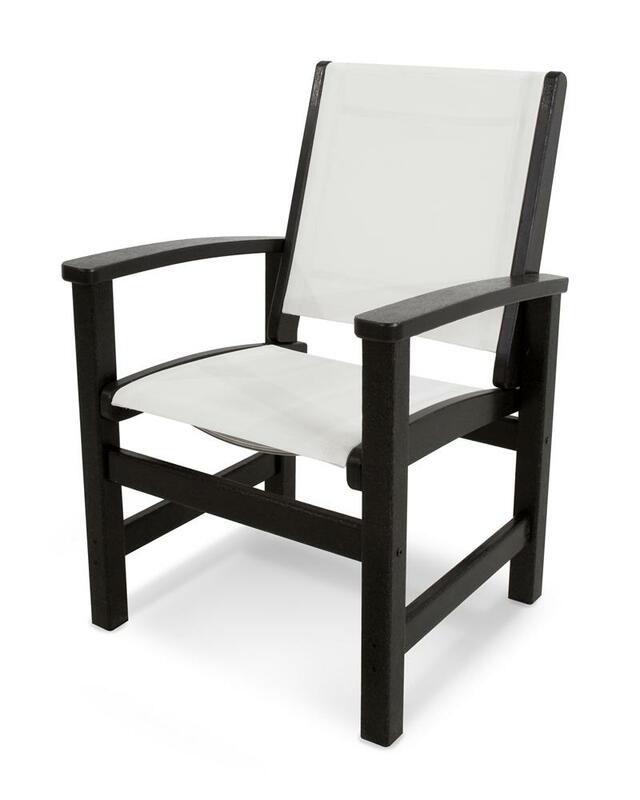 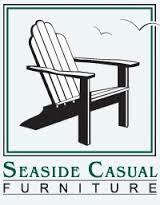 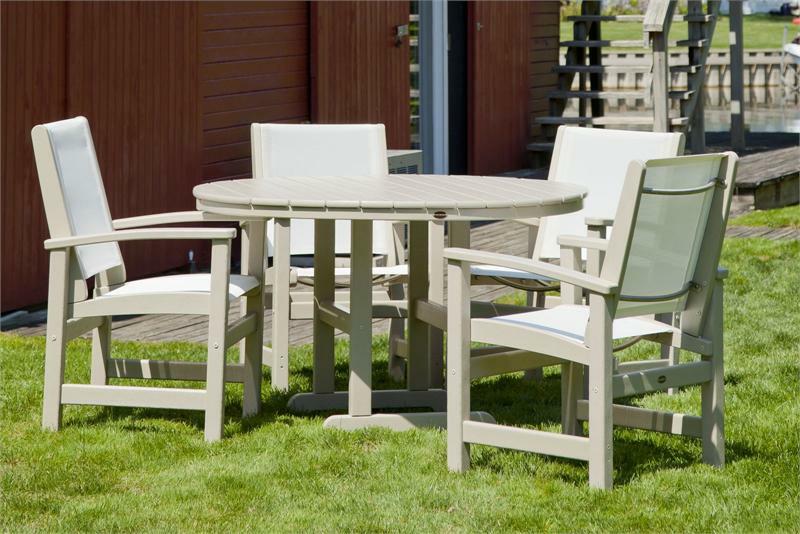 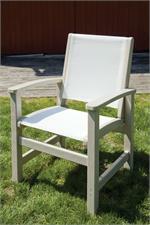 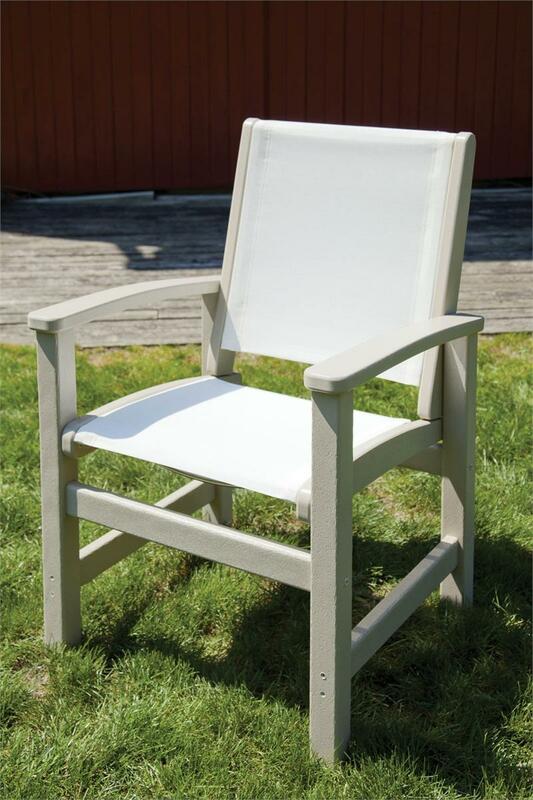 You can also Customize your Coastal Chair by choosing your Frame & then choosing your sling. Customized orders usually ship in 10 business days.